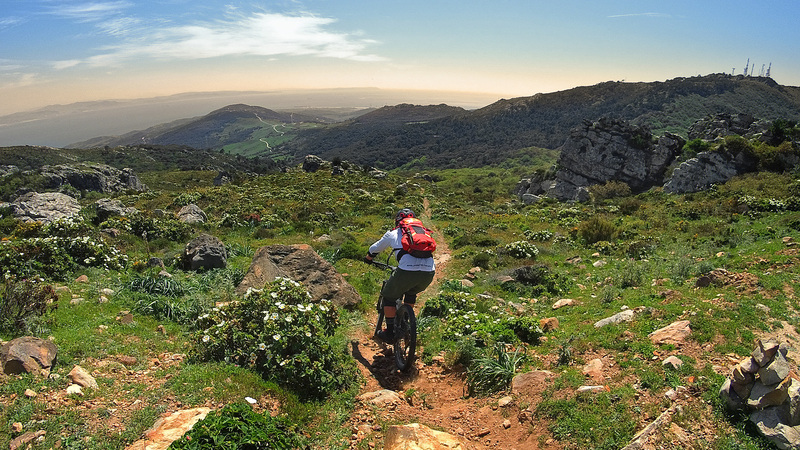 A MTB weekend in Tarifa at the strait of Gibraltar. Ride amazing cross country trails or enduro tracks with a guide and enjoy and awesome views. 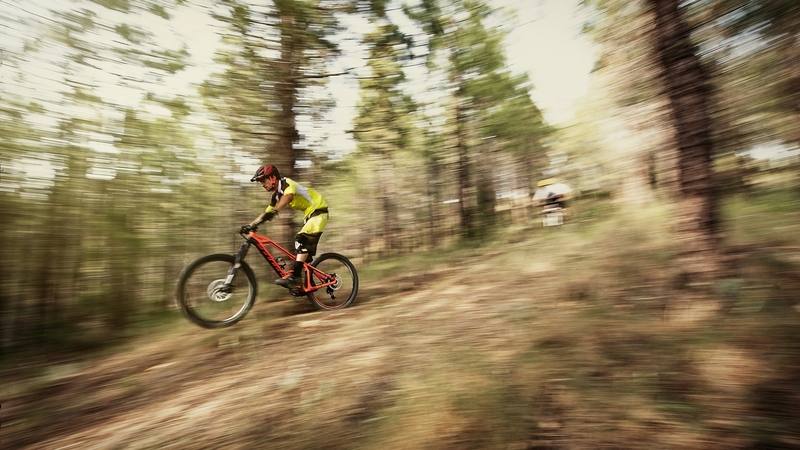 A nice weekend escape for mountain bikers who like to have a Good Ride on the Right Spot. 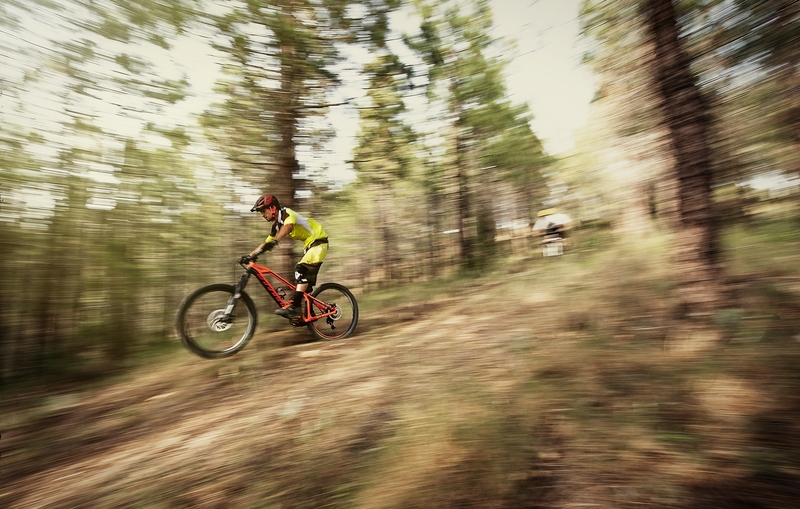 From Tarifa start some beautiful challenging cx trails and Enduro trails on the mountain of Sierra Enmedio. From where you have a unique view on the Atlantic Ocean, Straits of Gibraltar and Morocco, one of the best kept secret. 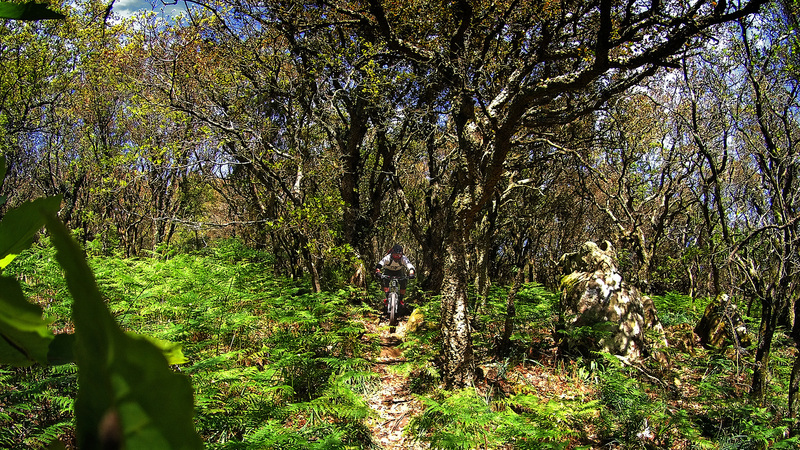 The guides of Mtb Tarifa are passionate mountain bikers, they can give support when needed, emergency trail side repairs, technical advice to improve your skills, know all the hidden tracks and are good fun company to spend the day with.